the last International IUSSI congress in Copenhagen was attended by dozens of researchers from several Brazilian institutions. During the meeting of the regional sections, we discussed the possibility of a union consisting of the Bolivarian Section and Brazilian researchers. However, this initiative has not been implemented, mainly due to the traditions of our different thematic groups in Brazil: in 2013 the 21st symposim of Myrmecology and the 2nd edition of the Brazilian Termite symposium will take place and we had the 10th Bee meeting in 2012. Thus, while there is demonstrated excellence in research and regular meetings of the different thematic groups, there is currently no union that connects the Brazilian researchers of social insects, i.e. a Brazilian IUSSI section. For this reason and because we believe that there is a growing interest in participating at international IUSSI meetings, we would like to start a Brazilian IUSSI section. This will also allow us to compete for the organization of the XVIII Congress of the IUSSI in 2018. A Brazilian section will require active members and the organisation of official regular events. 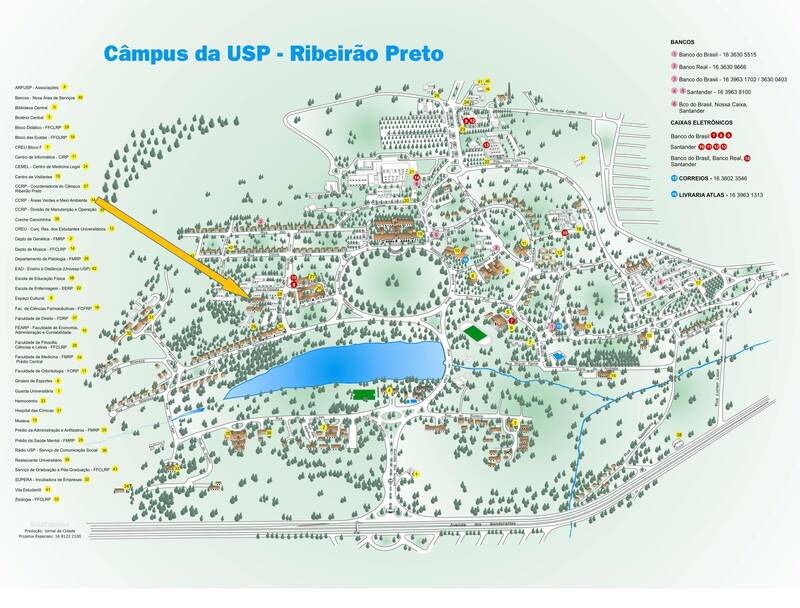 We plan to present our proposal for the IUSSI 2018 in Brazil during the next international IUSSI meeting in 2014 (http://www.iussi2014.com/). 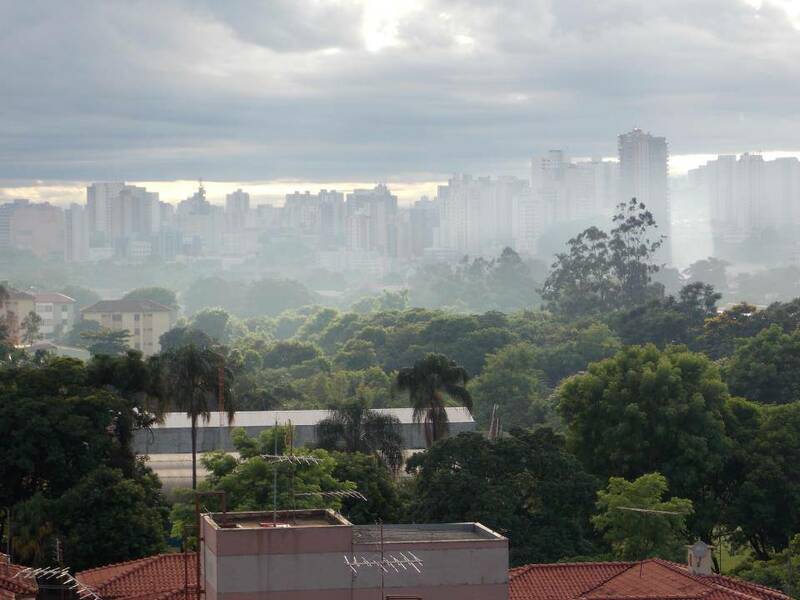 The workshop provides the platform for the re-establishment of the Bazilian IUSSI section and will be held between 7th and 9th of March 2013 at the Faculty of Philosophy, Sciences and Letters of Ribeirão Preto, University of São Paulo. The deadline to send abstracts (approx. 250 words) for posters and talks is the 8th of February 2013. Please send your abstract to Denise Alves: daalves@usp.br and indicate whether you would like to present a talk or a poster. Slots for talks are allocated on a first-come, first-serve basis.